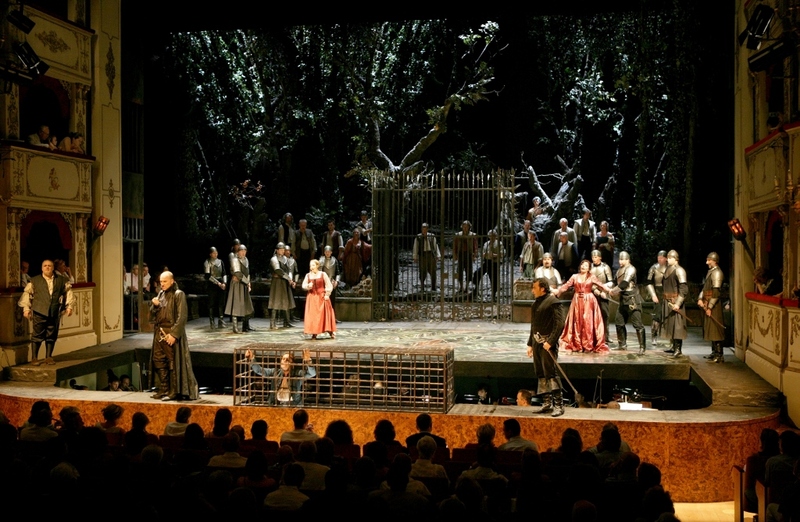 Since 1980, the Rossini Opera Festival has been presenting masterpieces from the repertory of the great composer Gioachino Rossini. 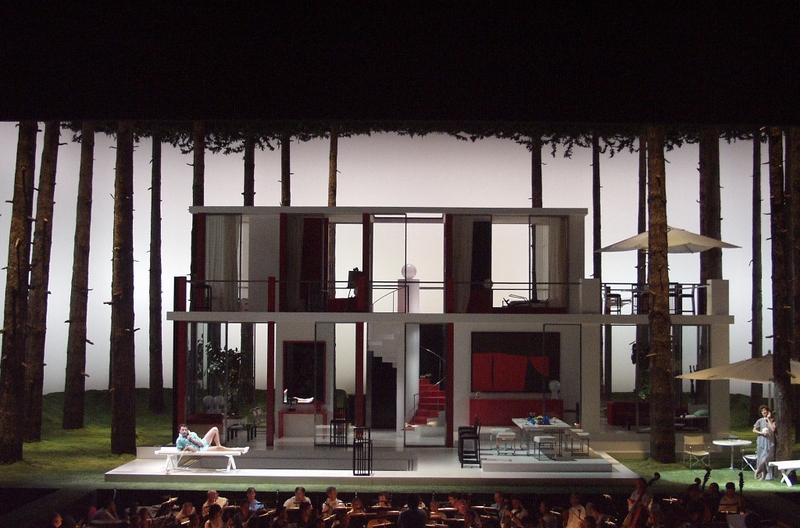 This year’s event, the twenty-eighth festival, will be held from the 10th to the 22ndAugust. 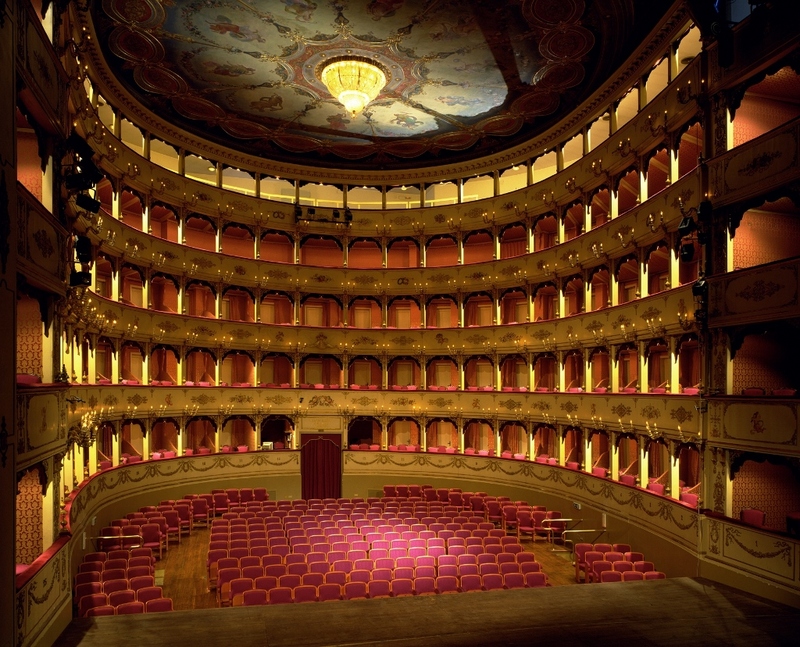 This internationally renown Opera festival is held every year in Pesaro, Rossini’s birthplace, to celebrate the composer’s musical and artistic heritage. 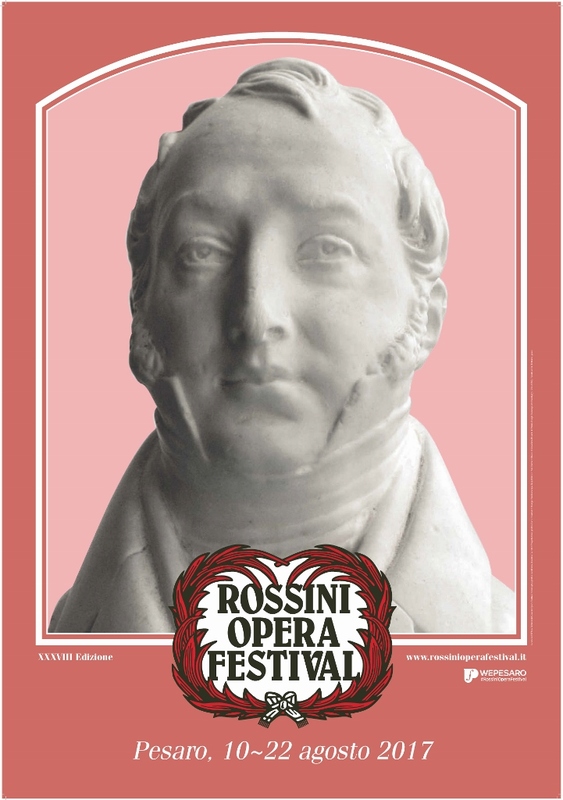 With a full programme, the 2017 season is about to welcome Rossini lovers, both young and old, to this wonderful event. Expectations are high, following on from the record numbers of young and international visitors who attended the previous season. Unmissable! 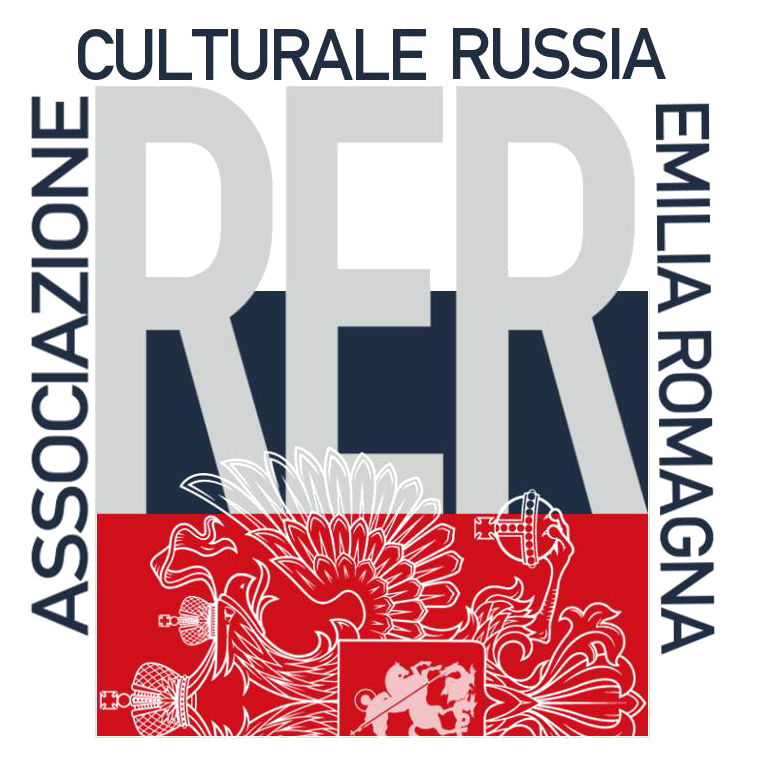 Share the post "Rossini Opera Festival"